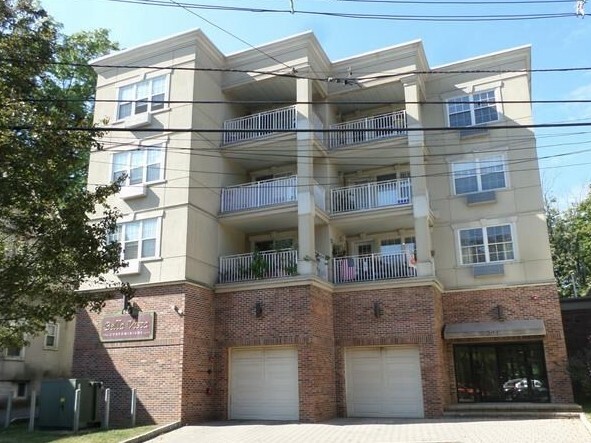 Details: Young spacious condo(1,262sqft) with large two bedroom and two full bath in Cliffside Park.Bamboo floors throughout and laundry in the unit. This is one of few units that has two car covered parking space. Conveniently located to NYC transportation in front of the building. A must see!